No customer wants to receive an e-shot from a business encouraging them to buy a product they already have; nor does a business want to speak to a long-term, loyal customer as if they have just bought from them for the first time. Without the right marketing data management, marketers struggle to provide the quality of service that today’s savvy customer expects. But this isn’t new. The majority of organisations understand that in order to drive up brand adoption they need to engage the right person with the right message at the right time. As such, a trustworthy Single Customer View (SCV) is critical to all marketing activities. Why is it so difficult for organisations to achieve this holistic view? The problem is that many businesses are storing their data in multiple locations within a siloed structure. This means that a team or individual has to wade through a multitude of information sources, sorting and collating data in order to bring everything together into a unified list. This manual process leaves the door wide open for human error and data entry inaccuracy, not to mention making it very difficult to keep all this siloed information up to date. Creating a data warehouse is typically the first stage of a business’ journey into achieving a Single Customer View; gathering every piece of data from all the various customer touchpoints and consolidating this into one data repository. Great! But data consolidation alone won’t provide that single view; there is another level of intelligence that needs to be applied. For example, when consolidating data from various sources, duplicates are inevitable as there are likely to be multiple contacts for one customer within your various databases. 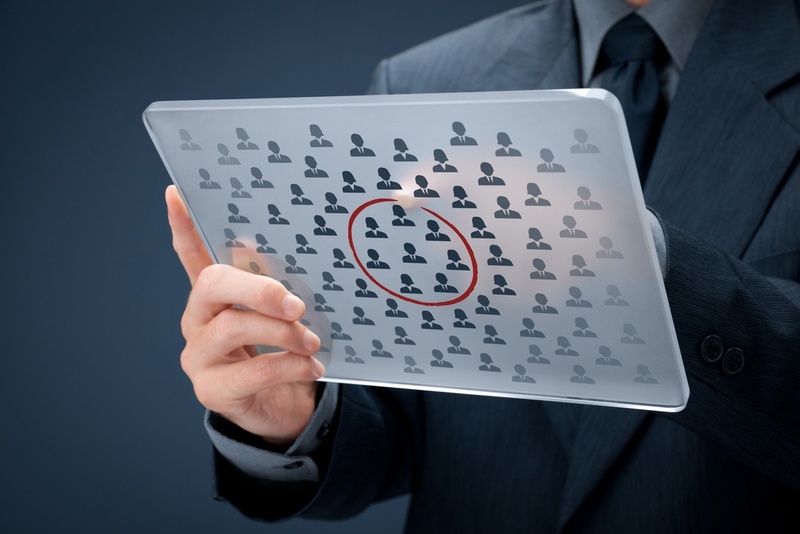 Therefore to achieve a Single Customer View, these multiple contacts must be merged and organised so that they do not appear as separate prospects. Single Customer View databases power everything from campaign management and direct marketing to data analysis, customer insight and business decision-making. By getting your data right, you can truly know who your customers are and how they interact with you, leading you to ultimately achieve better targeted marketing campaigns that will send your ROI through the roof! For further advice and guidance on how to achieve a Single Customer View, download our Ultimate Guide to Single Customer View eBook.